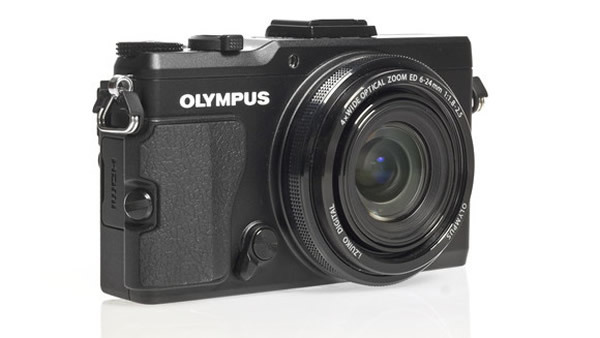 Why would an already professional photographer or be an aspiring photographer need a compact camera rather than a DSLR. This is of course the most sorted question when you want to go for a compact camera, the boredom of always traveling around with 3-4 lenses, a huge camera bag and the lame luxury of losing some precious time in changing lenses, after a period of time once you start to appreciate certain complex things with an unique vision you slowly start to realize its better to have a compact camera rather than a dslr, which trumpets your arrival as a photographer. 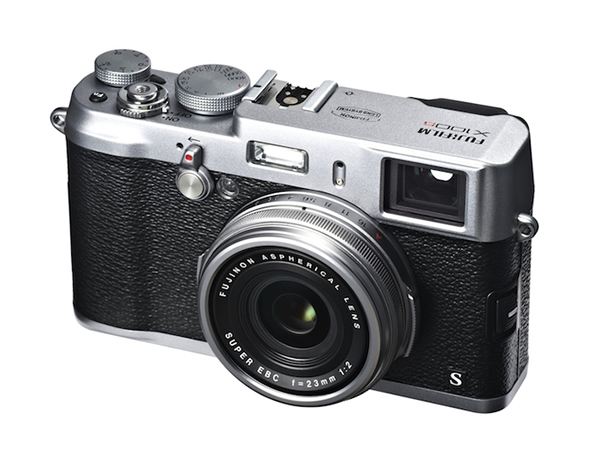 Especially for street and travel photographers this compact mechanism works like charm. In this post of ours, we have shortlisted some of the most wanted and rocking compact cameras, take a look and decide for yourself. 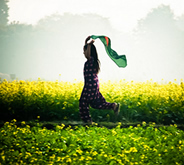 Be it the RAW factor, shutter speed or some stunning depth of focus these cameras doesn’t let you down, believe me sometimes they are even better than your dslr. Vulcanite leatherette covering for better grip and longer lasting life. 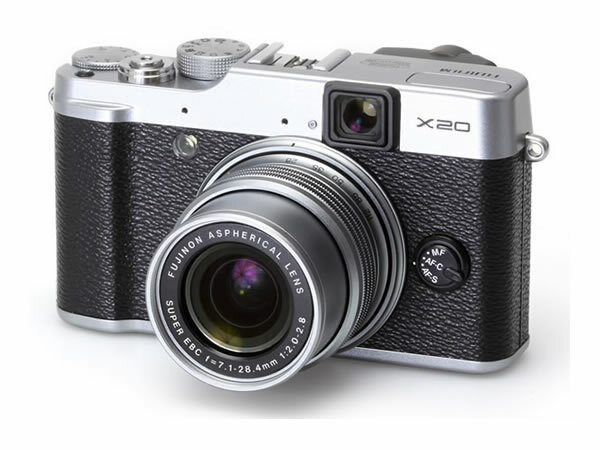 Leading the way to the ultimate image quality, the X100s features the new APS-C 16M X-Trans CMOS II Sensor & EXR Processor II. X-Trans CMOS II incorporates an original color filter array with a highly random pattern, eliminating the need for an optical low-pass filter (OLPF). 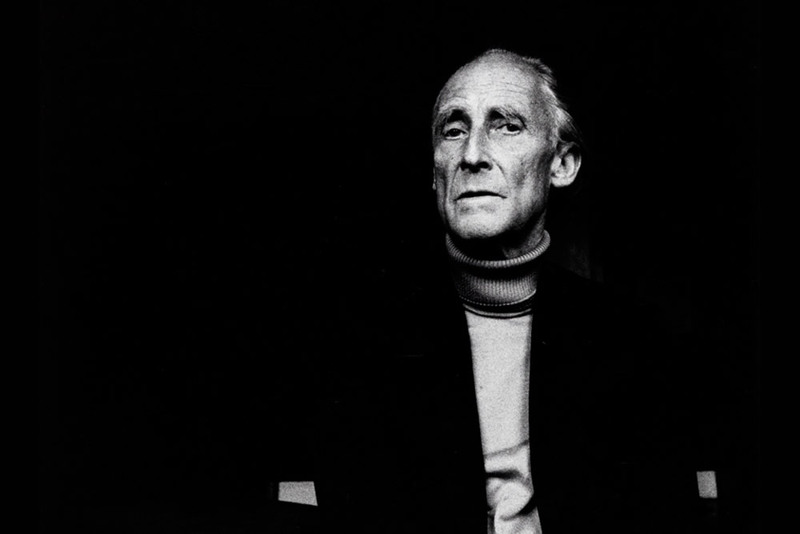 These filters are used in conventional systems to inhibit moiré at the expense of resolution. 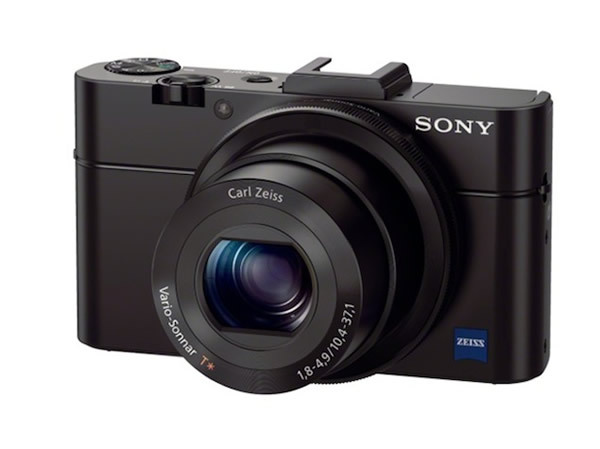 12MP Resolution BSI 1/1.63 CMOS Sensor: The XZ-2 uses a large 1/1.63 12MP resolution BSI-CMOS image sensor that provides enhanced low light performance and image quality over its predecessor 24-96mm f/1.8-2.5 i.ZUIKO DIGITAL Lens (35mm Equivalent): The i.ZUIKO DIGITAL lens is a compact version of the Olympus ZUIKO DIGITAL interchangeable lenses and is designed specifically for compact cameras like the XZ-2 3.0 Swivel Touch Screen LCD Display. New Intelligent Hybrid AF system instantly switches between Phase detection and Contrast AF. Full HD movies @ 60fps. Bright, advanced optical viewfinder with “Real Time” shooting data display. 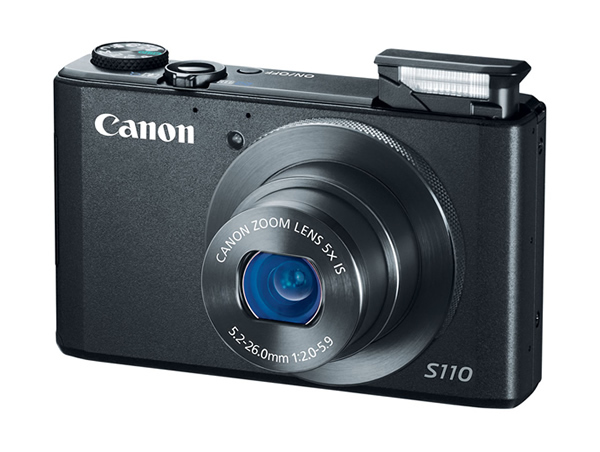 The PowerShot S110 packs a world of advancements into its sleek, pocket-sized body. While the camera makes it easy enough for any user to achieve beautiful image quality, it gives serious photographers the tools they need to take their creative expression to the highest level, including a 12.1 Megapixel High-Sensitivity CMOS sensor and DIGIC 5 Image Processor that create the exclusive Canon HS SYSTEM, and 12-bit multi aspect RAW+JPEG. 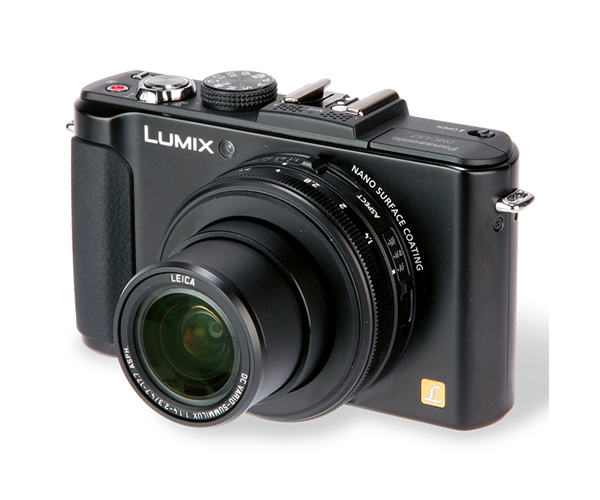 The Panasonic LUMIX DMC-LX7 10.1 MP Digital Camera comes with a newly developed 24mm ultra-wide angle LEICA DC VARIO-SUMMILUX lens that boasts a F1.4 brightness at wide-end and F2.3 at tele-end. 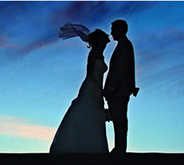 Pictures will be sharp and blur-free, even in poorly lit environments. 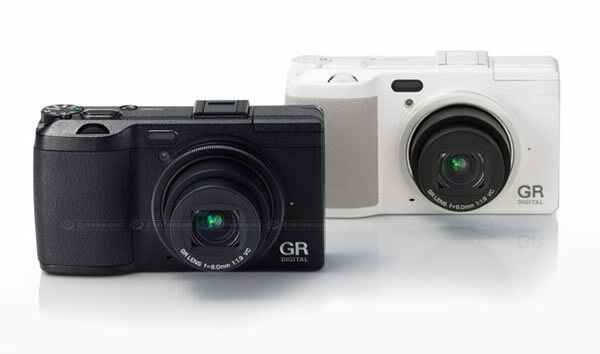 The GR DIGITAL IV employs a hybrid autofocus system that combines an external auto focus with a conventional contrast autofocus system. It is newly equipped with an external autofocus sensor developed in-house that allows for high-speed, high-precision distance calculations for up to 190 points. The camera needs as little as 0.2 seconds for the autofocus to adjust, approximately half the time for the GR DIGITAL III. Implementing a large sensor presented all sorts of problems: the cost of the sensor, the difficulty of designing the lens, the high processing capacity required for the image-processing engine, enlarging the circuit board, increasing the memory capacity, and so on. Until these problems could be overcome, it was generally accepted that DSLRs used large sensors, and compacts used small ones. Eventually, these problems were effectively solved, allowing sensors to be made smaller. However, this involved a trade-off: reduced image quality. 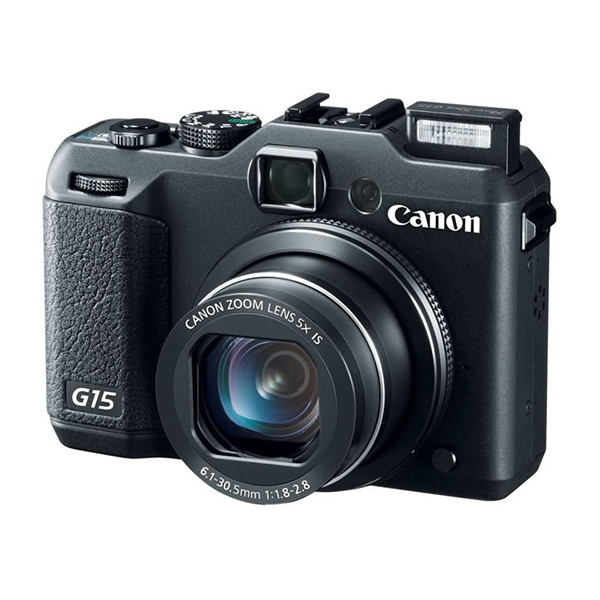 Reaching new heights in speed, agility and creative possibilities, the PowerShot G15 gives photographers plenty of reasons to be delighted over. The excitement starts with the newly developed 5x Optical Zoom with 28mm Wide-Angle, bright f/1.8(W) – f/2.8 (T) lens that performs beautifully across the entire zoom range, even in low light, and can create dramatic soft backgrounds with shallow depth-of-field. Not even the Leica is durable enough. My film Leica will shoot on the street long after I am gone. I shoot with the Fuji x100s and I love it. I’ve also been using the Samsung NX300 with the 30mm pancake lens. Nice little camera. 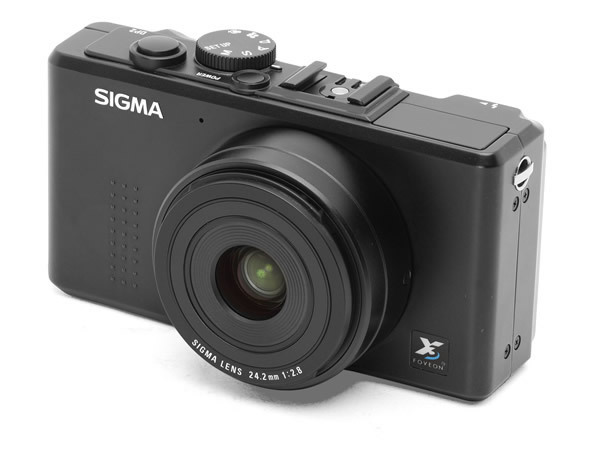 smaller and lighter than the Fuji, large tilt screen with touch focus, ergonomically very comfortable, fast focus. 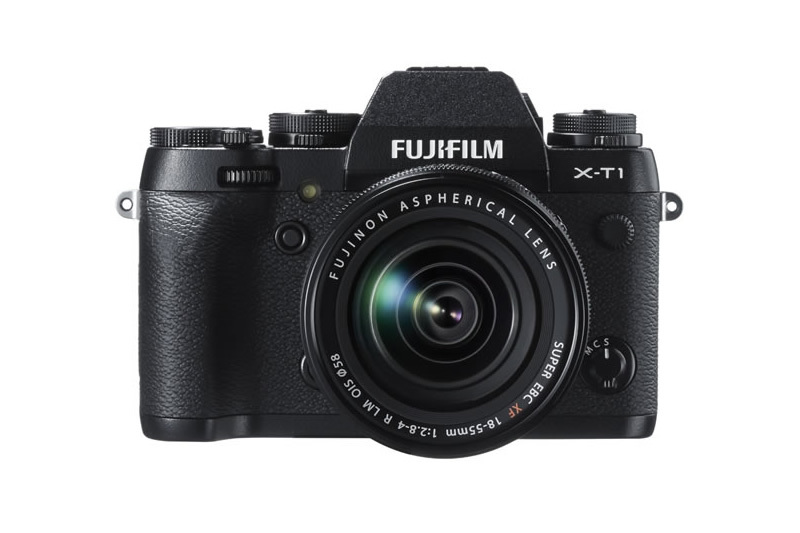 Unfortunately is doesn’t have the silent function of the Fuji x100s which is so awesome for street photography! 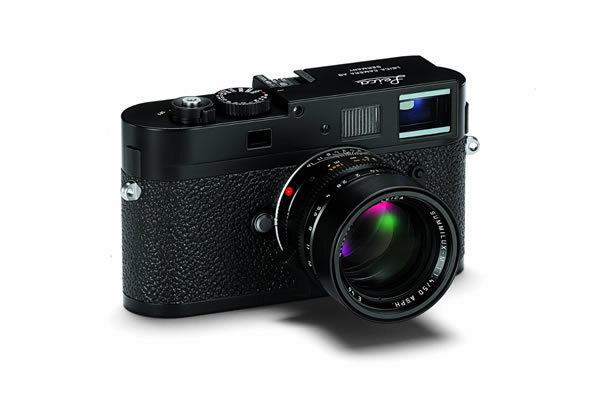 Seriously, buy the Ricoh it will improve your photography. My Polaroid still nails it in 2016.